As usual we whine about our busy schedule, hectic workload and traffic jam. I try to cut down those unnecessary work and chores so that I can have more time for myself and family plus doing the things that I like or have more time to rest. If you are planning for parties or open house there will be a lot of things to take care and buy. How about get personal shopper? Sound cool right? I think this will help us to save lots of time and hassle especially before and during the festive seasons all the shopping malls, supermarkets and hypermarkets are so pack. 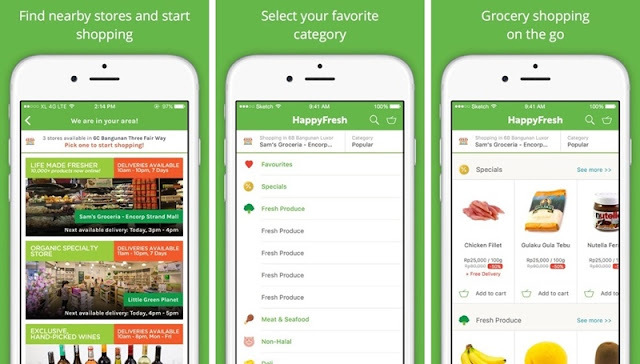 Once you have downloaded the app, register as a user and start to browse the supermarkets and order from a store near you. Simply add products to your cart, check out and choose a delivery slot that suits your schedule. As for payment you have the options of pay online or pay in cash on delivery. They have personal shoppers to go through our shopping list ensure that they only choose products and produce that are in good condition. If and when the item that we order is out of stock they will call to inform us. The store that is near to me is Sam’s Groceria and they have most of the groceries that I wanted. Even I ordered the frozen food they delivered in condition. For those who is planning to have parties, gathering and events this appt will ease your workload especially of you need to buy lots of heavy and bulky items such as can drinks, tissue paper, party cups, plates and cutleries and etc. This is so cool. 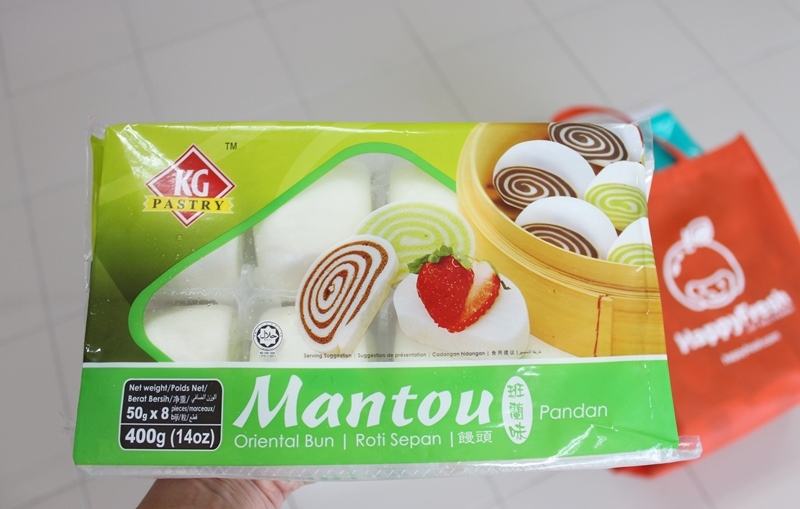 I couldn't imagine buying stuffs at supermarkets without really going there. I wish we have one here too. 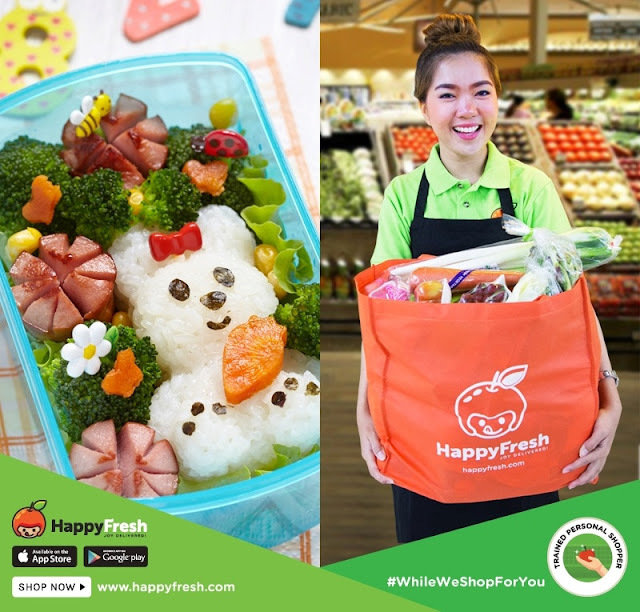 I tried their services before and found it really convenient that they bring your groceries to you but sadly there isn't much selection to shop from from my area. What a lovely surprise. I just saw an ad on Tele around half an hour ago. They've started a similar online grocery shopping app in India. Not sure if it'll be a hit. Let's see. I think they're going to operate soon here in the Philippines so I'm excited to try it out. Since your experience was pretty smooth, I just might order for my next home party! Oh my goodness I wish we could have that here in Manila! We have something similar, but the last time I checked, not a lot of people are available immediately for your tasks that needs to be done now. Wow how innovative. I HATE HATE grocery shopping so I could definitely use this! It's so great to see that technology is used to help people. Some cannot go shopping - health issues - and this is very useful for them! I'll look to see if the app is available in my country as well! 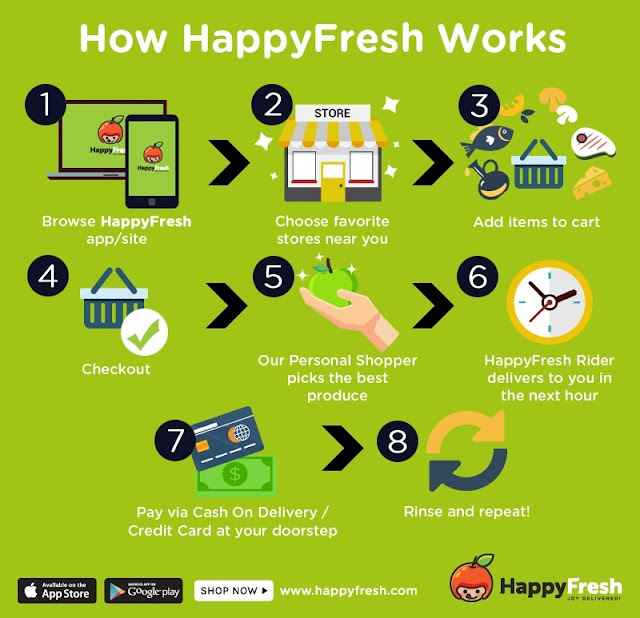 This is really good.Now a days no one has time to buy grocery and vegetables.I buy grocery online with online grocery app.